Well-suited for professional draftspeople, graphic artists, architects and those whose work requires steady and controlled application. It' s low tack, compatible with almost all surfaces and allows easy peeling without leaving residue behind. 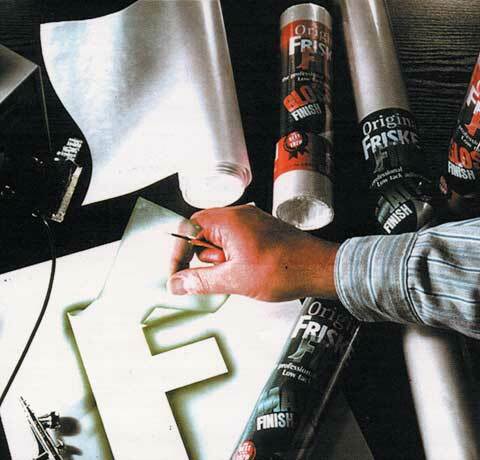 Frisk film is backed by a translucent paper that provides additional handling ease. Perfect for light projection, pre-cut stenciling and on-the-artwork cutting.